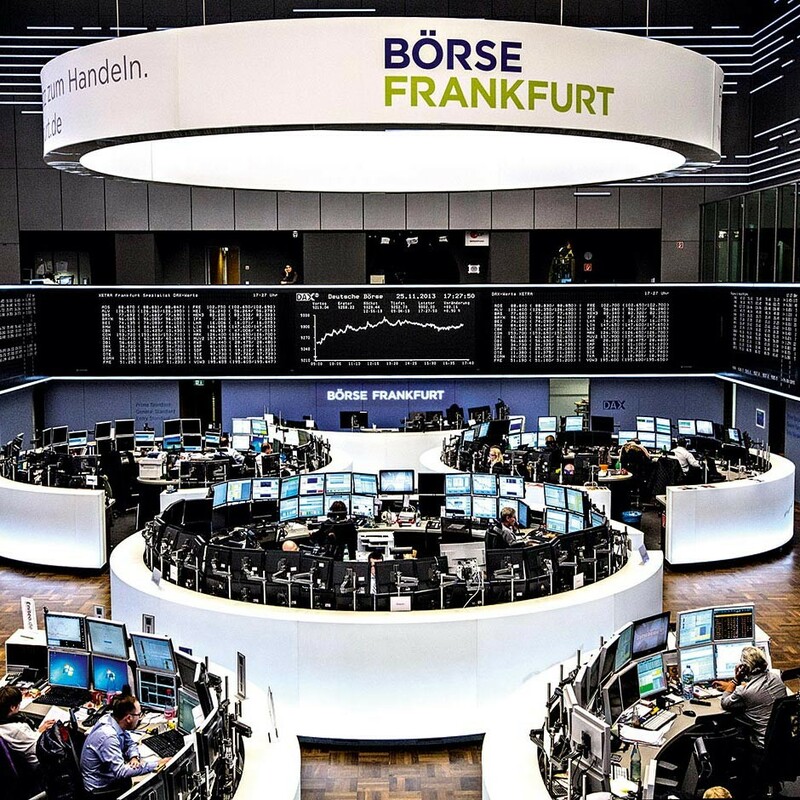 Since launching in 1998, German derivatives exchange Eurex has grown to become one of the leading platforms for trading in alternative assets. The online platform is the primary gateway to trading European-based products, including equity index and fixed income derivatives. The Deutsche-Borse-owned firm’s portfolio also covers single equities, ETFs, interest rate derivatives, dividends, and an increasing number of commodities. In 2013, Eurex looked to expand its range of products, with forex derivatives and swap futures considered attractive markets. It has also announced curbs on excessive trading, in the form of monthly fines for high-frequency trading strategies.